On Sunday 3 Rajab 1440 A.H., the UQU College of Pharmacy, in cooperation with the Scientific Club at the Deanship of Student Affairs, held a scientific poster event for graduate research at Makkah Maternity and Children's Hospital under the coordination of the Head of Graduation Research Unit at the College of Pharmacy, Dr. Afnan Saleh Batobara, and the Vice Dean for Academic Affairs, Dr. Faisal bin Ateeq Al-Malki. More than 27 scientific posters for the graduate research of the fifth-year male and female students were presented for the first time. 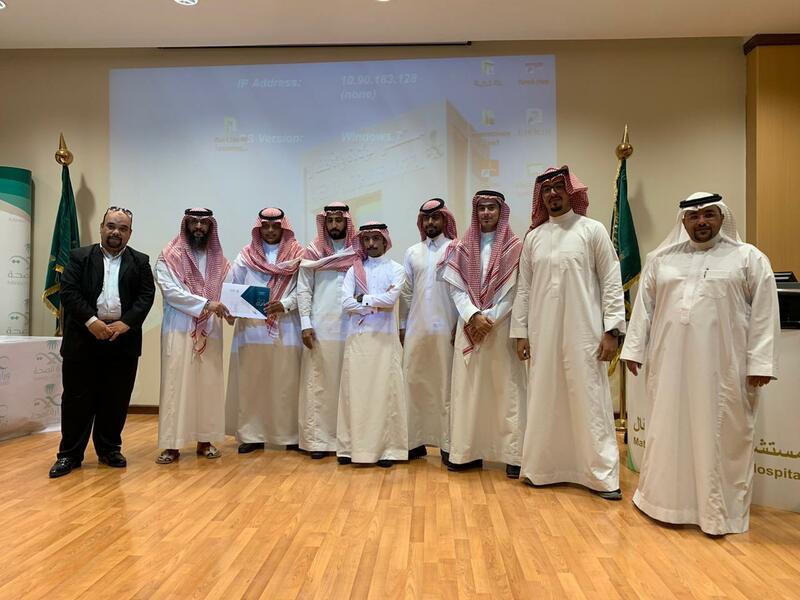 The scientific posters were assessed by the examination committee from the college, then the three best scientific posters in the clinical pharmacy and pharmaceutical sciences stream were selected. The students were honored by the college vice dean, Dr. Waleed Al-Malki. 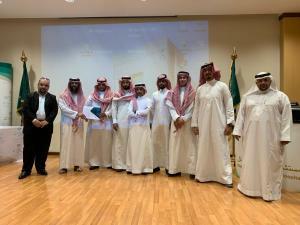 The audience expressed appreciation for the efforts of the graduate research committee in developing the assessment methodology.